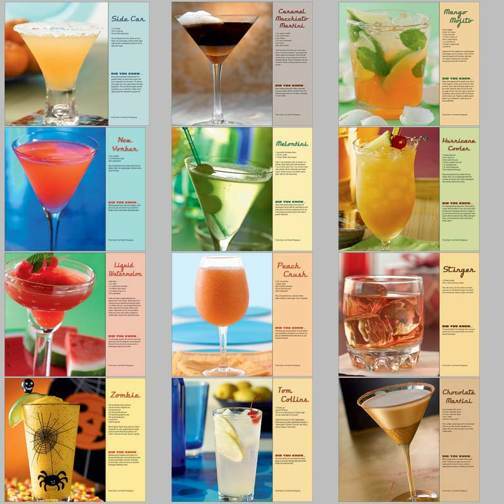 WholesalePersonalized Cocktails Wall Calendars. Promotional, Inexpensive. Lowest prices in USA, Canada. - 13 high resolution glossy pictures (13 months). - Fast production: 9 days. - Prices are for stapled calendars. Add $0.10 for spiral calendars. Please check also many other types of wholesale personalized wall calendars You may combine different types to get the lower, higher quantity pricing. Minimum quantity per type: 100.